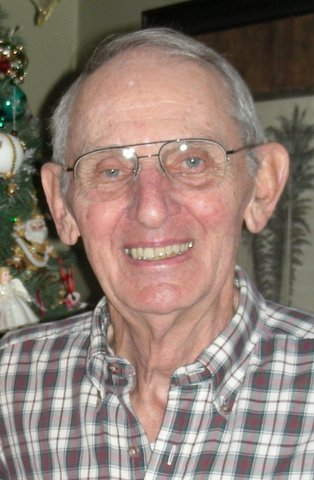 Manfred E. David, Age 86, Nashville, TN. Affectionately known as “Papa” to family and close friends. Former long-time resident of Little River, South Carolina. Passed away Saturday, December 8, 2018. He was born in Germany April 14, 1932 and survived by his loving wife of 62 years, Christel David, his son, Rick David, daughter, Susie Callahan (Greg), grandchildren Christy Wadlington (Charlie), Diana Fitch (Matthew), James David (Malorie), Kristin Callahan, Benjamin Callahan and nine great-grandchildren. Manfred retired from General Motors Fisher Body Plant, Columbus, Ohio in 1987 after many years of dedicated service. He had a great love of sailing and enjoyed spending time on the waters of Lake Erie in his younger years. Manfred will be remembered by all who knew him for his kindness, generosity, patience and humor. He will be sadly missed by all. A Memorial Service celebrating his life will be held Monday, December 17 beginning at 12:30pm at The Pavilion at Harpeth, Harpeth Hills Memorial Gardens, 9090 Hwy 100, Nashville, TN 37221. Nashville. Rest in peace until we meet again. Sending thoughts and prayers to the family. Manfred will be sadly missed…my Grandchildren loved to stop and visit with him and Cristel during our walks. So very sorry for your loss.! God bless.